Innovation isn’t limited to the technologies minerals and metals help create; it’s also a large part of the changing methods mining companies use to secure these raw materials. 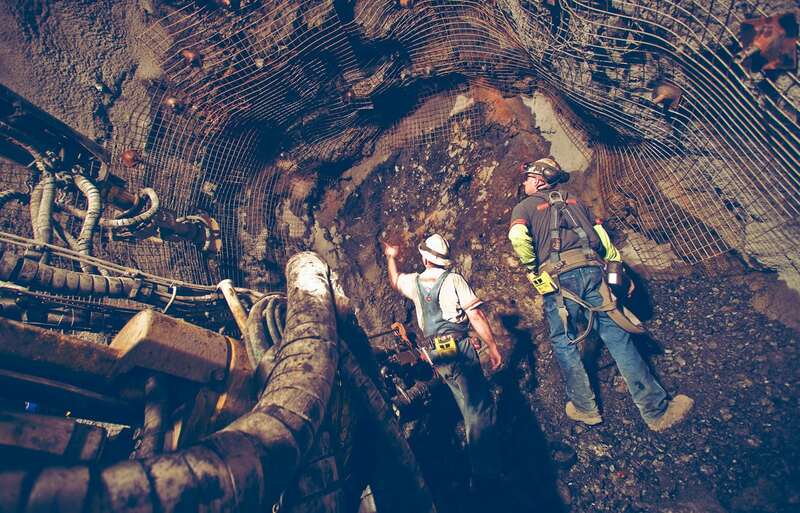 A perfect example is from copper giant Rio Tinto, who plans to deploy tens of thousands of electronic sensors to help operate its deepest underground mine to date. The Resolution Copper mine, one of the world’s largest untapped copper deposits, sits 7,000 feet below the Earth’s surface. And as copper deposits in shallower open pits dry disappear, it becomes necessary to mine deeper underground. Advances in mining technology are making that possible. By using a variety of technology from sensors and data analytics to autonomous vehicles and climate-control systems, Rio Tinto hopes to procure the vital minerals from more than a mile below ground – a place where temperatures can reach almost 175 degrees Fahrenheit. Rio Tinto believes the Resolution mine will be one of its most advanced projects because the company can design the mine with the latest technology in mind, rather than retrofitting it after the mine begins operating. Rio Tinto’s new systems will manage terabytes of data from extra-durable sensors and other sources throughout the mine. Data from those sensors will then feed into analytics engines that will monitor tasks ranging from underground blasts to the movement of autonomous vehicles. For example, when monitoring safety, the sensors will help track rock movements during the mining process, keep vehicles from running into each other and ensure underground employees aren’t overheating or inhaling too much dust. In addition, rather than one person viewing data about a specific part of the mining process, information from across the mine can be sent to one central place where a team of experts can analyze the information and obtain a more complete view of operations. Rio Tinto is also working with Caterpillar Inc. and Komatsu Mining Corp. to build battery-powered electric loaders and other equipment than can operate efficiently in the mine’s tough terrain.